As winter seems to dread on for many months, spring is on its way. We are almost to the outdoor event season. 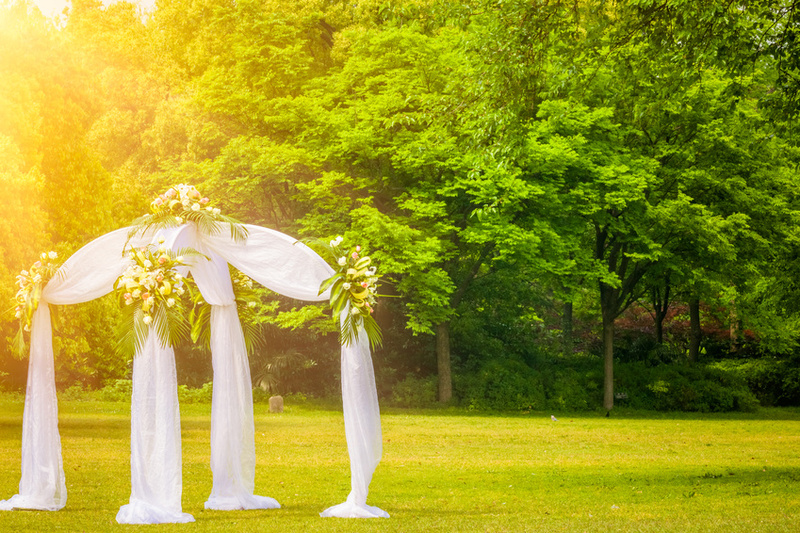 As soon as spring weather appears, you will notice an increase in outdoor wedding and outdoor BBQ event invitations. People have been cooped up for so many months, that they are ready to enjoy the nicer weather. Hosting an outdoor event can make for a wonderful and exciting party. However, it does require a lot of planning and preparation. You will require all of the things that you normally have access to indoors. You will want your guests to be as comfortable as if they were attending an entirely indoor event.